We are the leading supplier of chicory powder from India. 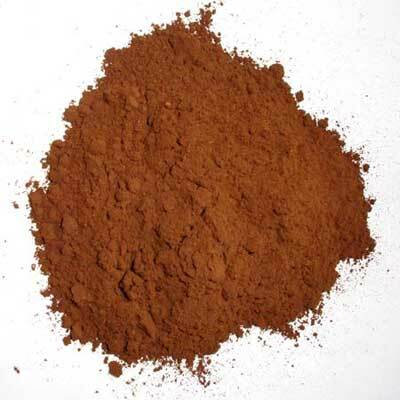 The Chicory powder is extensively used in Instant coffee. We offer various types of chicory powder as per customers requirements.